Set to be rolling into Asia at the beginning of the new year with Europe and the Middle East following later, the handset packs a 3.8-inch LCD, ClearBlack, capacitive multipoint-touch screen offering a 800 x 480 pixel resolution. Inside can be found a 1GHz dual-core Qualcomm Snapdragon S4 processor, with the cameras coming in the shape of a 5-megapixel rear-facing camera with Nokia’s proprietary Cinemagraph lens, and a 640 x 480 front-facing camera for video calling. The Lumia comes with 512MB of RAM backed by 8GB of storage space, expandable up to a further 64GB courtesy of a handy microSD card slot, with Microsoft also lobbing in a further 7GB of SkyDrive cloud storage. 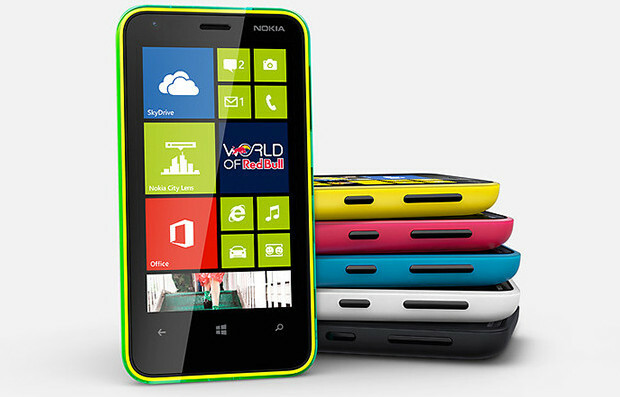 The 1300mAh battery is quoted at running for up to 9.9 hours of 3G talk time (14.6 hours 2G) and standby of 330 hours, and Nokia say that the Lumia will play back music for up to 61 hours on a single charge. 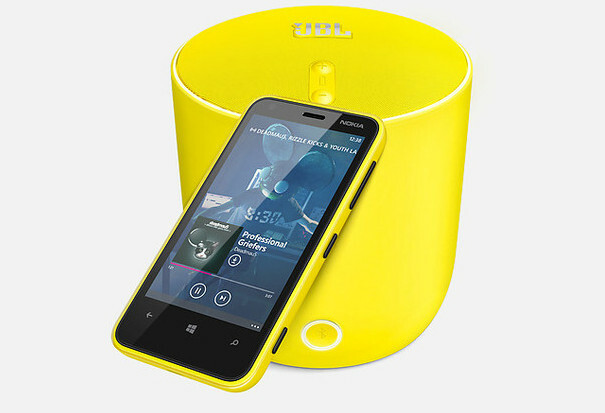 The price may be low, but there’s still NFC connectivity onboard, letting the Lumia 620 hook up with a slew of Nokia accessories. The handset is available in a range of chirpy colours, including lime green, orange, magenta, yellow, cyan, white and black, and price is estimated at a very affordable. $249 (£155). I really want a Nokia Lumia, My mom said that for my 15 birth day Ill get it.. And it’s in a few months..so I just want to say Thank you who ever made tuis company..